There isn’t anything more fun than a great event that brings people and their pets together! Especially when it includes pet adoptions, free nail clipping, tips and insight on pet training and other pet care, plus plenty of games, free prizes and giveaways. Join the Kuddly team on February 20-21 at the SoCal Pet Expo at the Fairplex in Pomona, CA. We’ll be on hand greeting guests and attendees, cuddling pets, and sharing how to use Kuddly to get information and insight about all of your pet care needs. The event will also have discounted vaccinations and microchipping, help with flea and heartworm prevention and more. 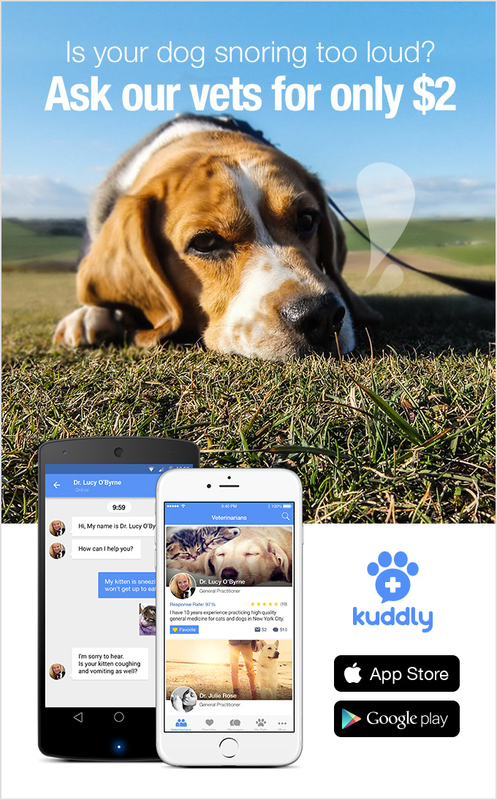 If you’re in the area, come by and say hello to all of us at Kuddly!